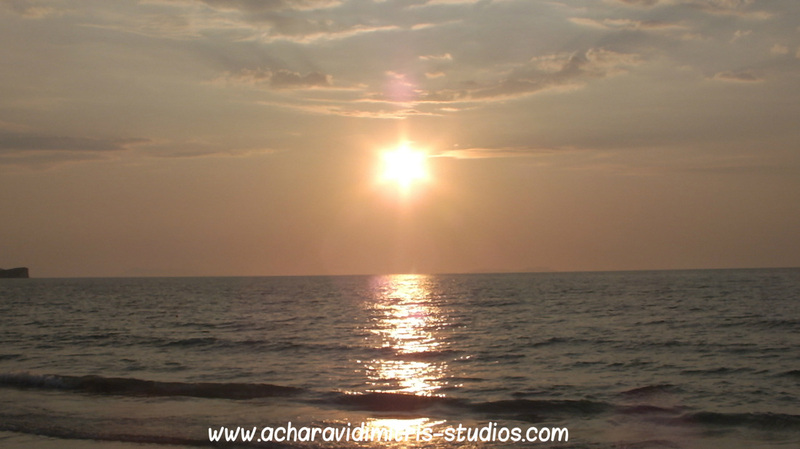 Acharavi is famous for its beautiful sunsets. 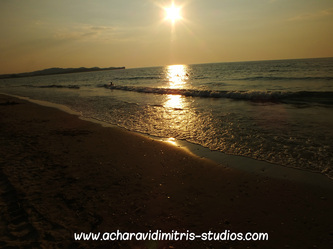 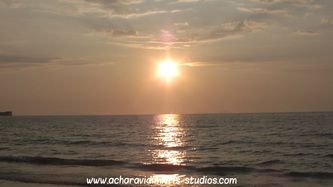 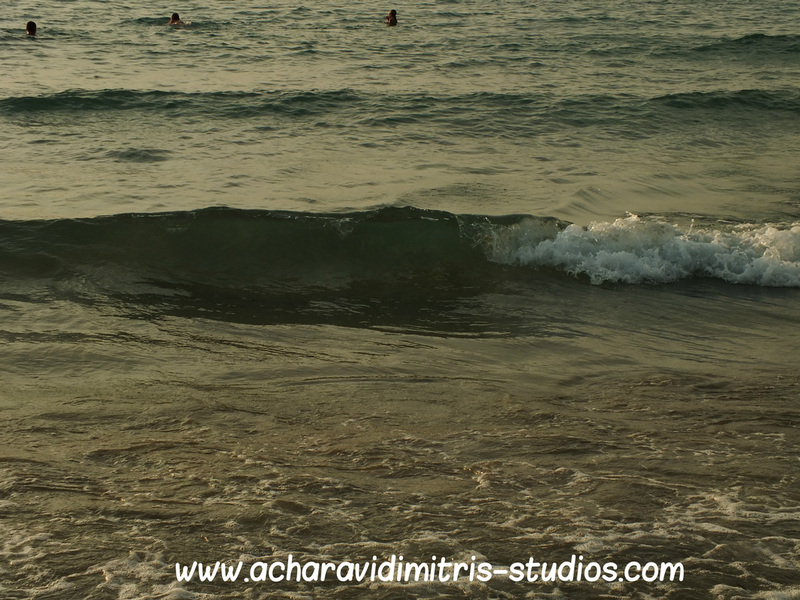 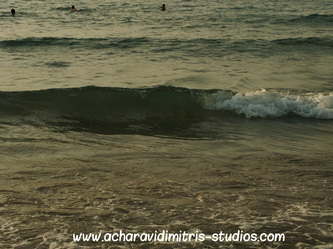 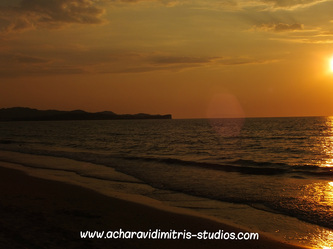 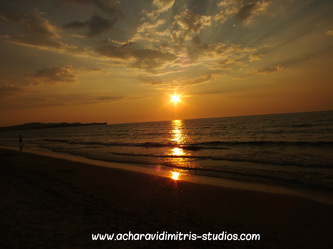 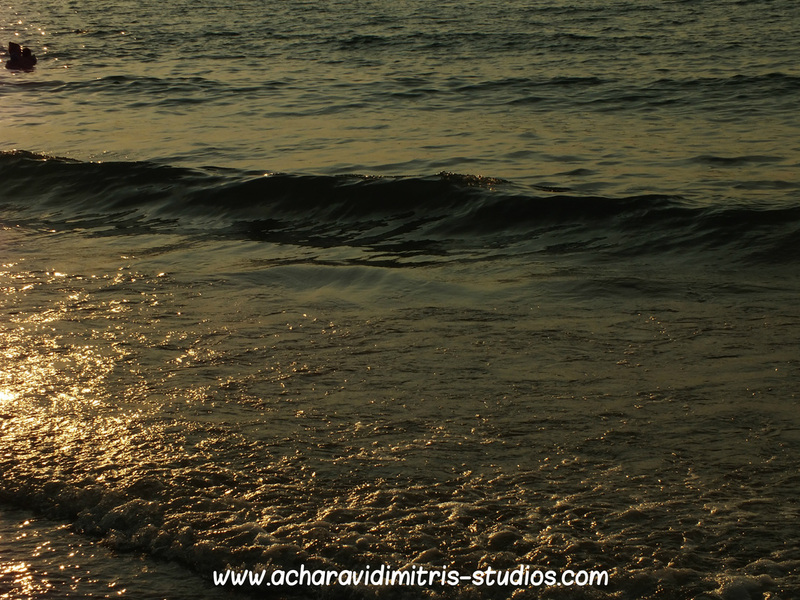 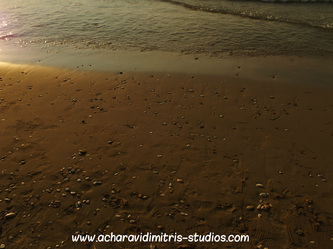 On the beach of Acharavi you can walk and enjoy a perfect Sunset across the sandy beach. 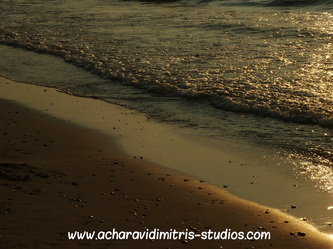 Come to live it up close!